Unlike some other door suppliers, we are also fabricators; as a result, we can create a new opening for your steel shutter door. 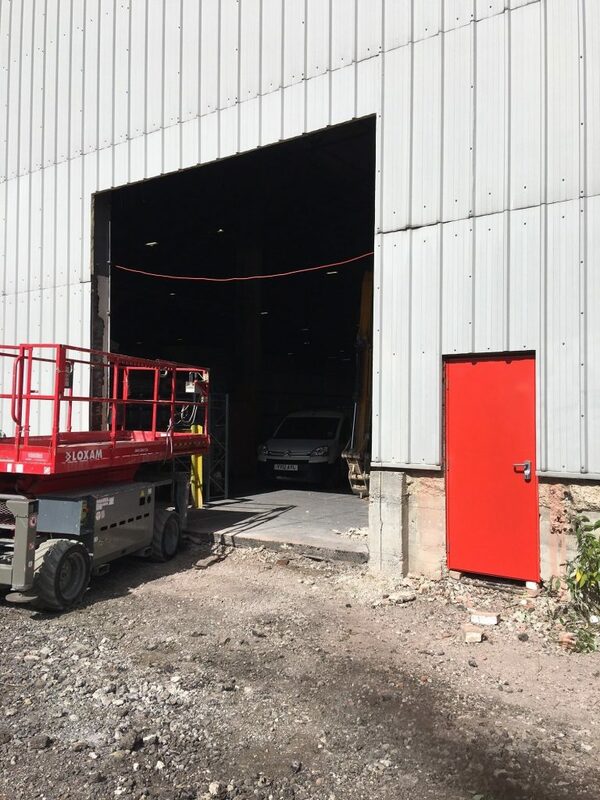 A new loading bay in this steel clad wall was required; in order to allow access for vehicles. In addition; a personnel door was needed for walking access. We cut out the openings, put new steel work in and made good the cladding around it. 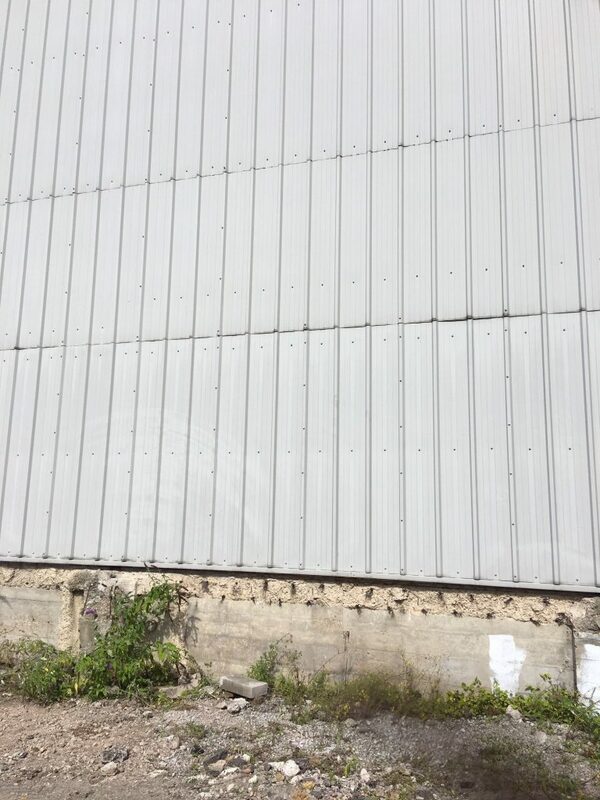 The steel personnel and shutter doors were then installed. 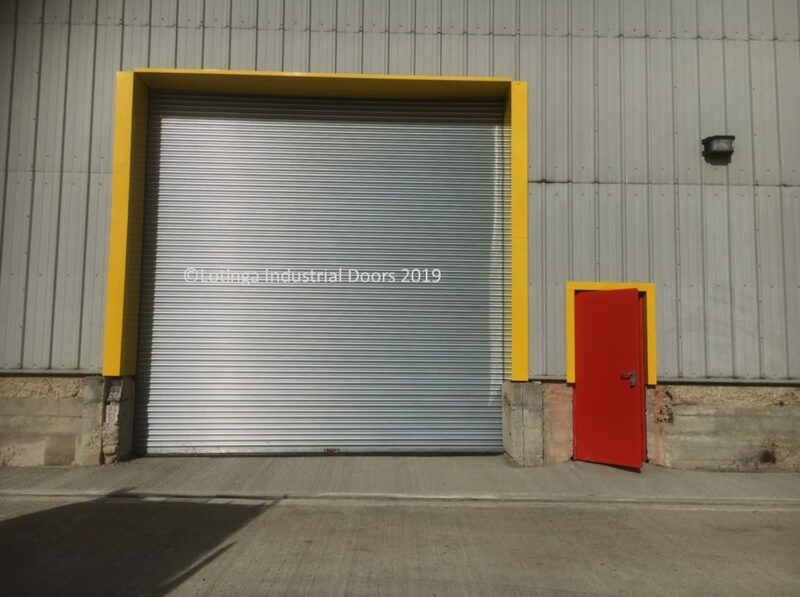 We can create an opening for any type of industrial door you require. Click our Products Page to see what other doors we offer. We will endeavour to do our best to find the best solution for you; so why not check out our other Projects in the menu to see how we have found solutions for customers. If you would like further advice on having an opening created or what door would be suitable for your purposes. Alternatively; Click On Our Online Form for a No Obligation Quotation.